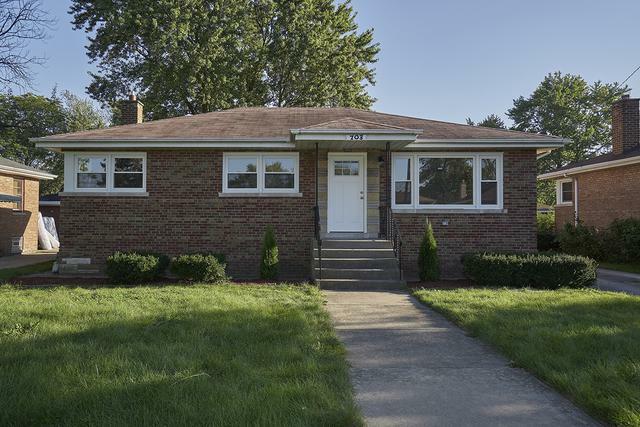 Great size red brick ranch completely REHABBED and ready for a new owner! 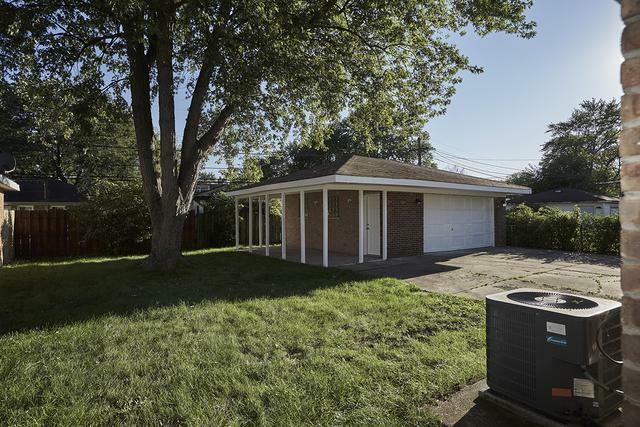 Home features 4 bedrooms and 2 full baths. Refinished hardwood floors throughout the main level. Remodeled kitchen features include new high-end cabinets with slow-close doors and drawers, plywood construction, dovetail drawers, and quality hinges. Quartz countertop, SS appliances, and backsplash. 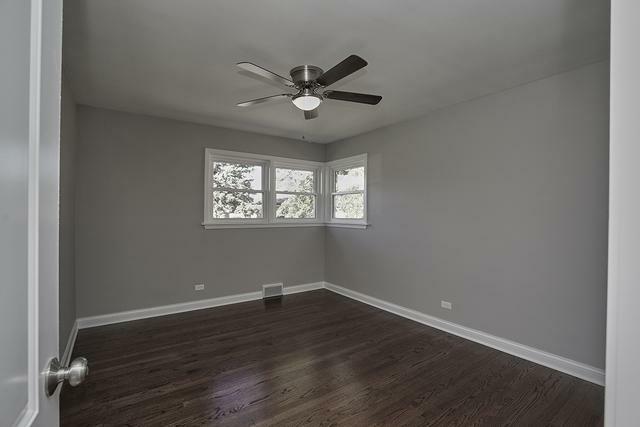 Living room has modern wainscoting. Bedrooms are all a nice size with new ceiling fans. 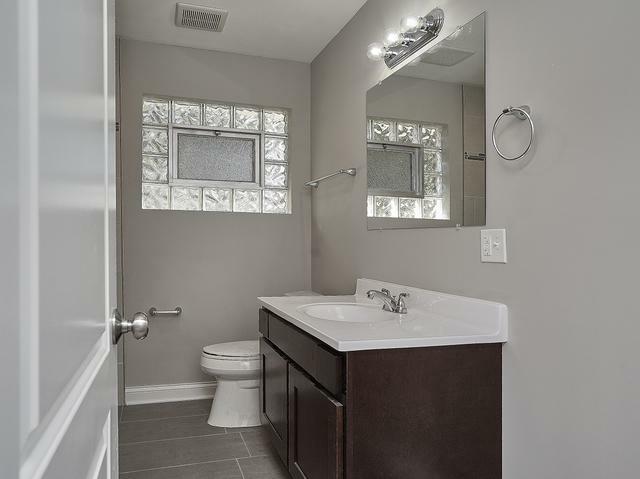 Bathrooms are brand new with fantastic tile work and upgraded vanities. Basement is completely refinished with a huge family/recreation room, new bathroom, laundry room, and a new drain system so it stays dry. There's also an oversized garage with covered patio to the side. This house is a winner!